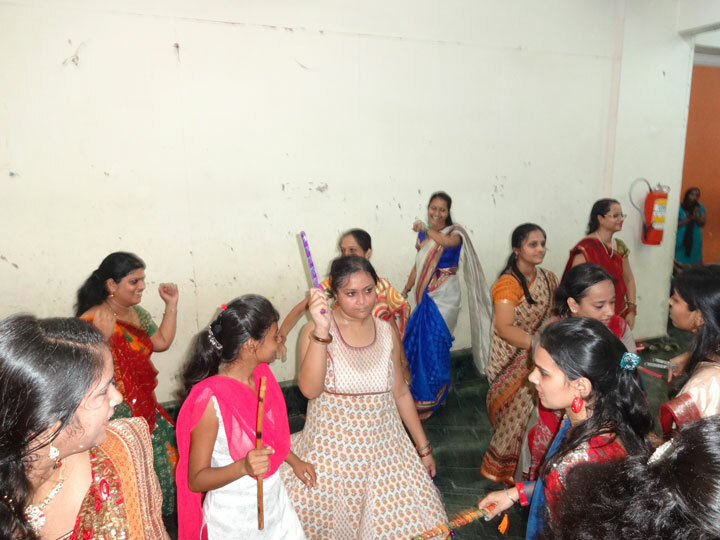 Garba Dandiya Competitions were organized for the B.Ed. 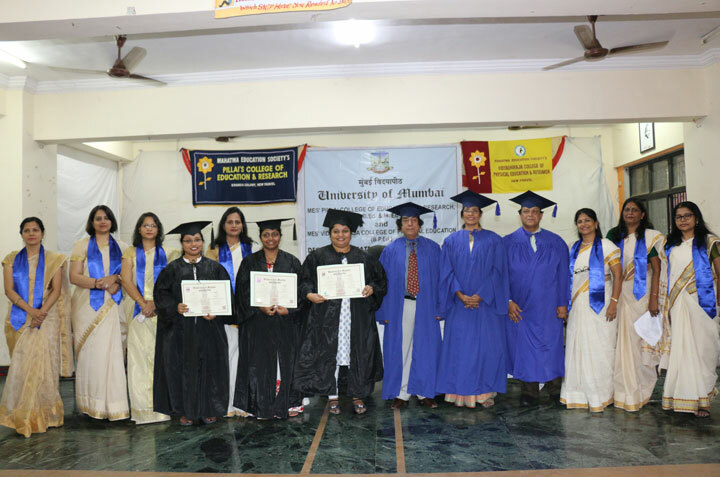 and M.Ed. 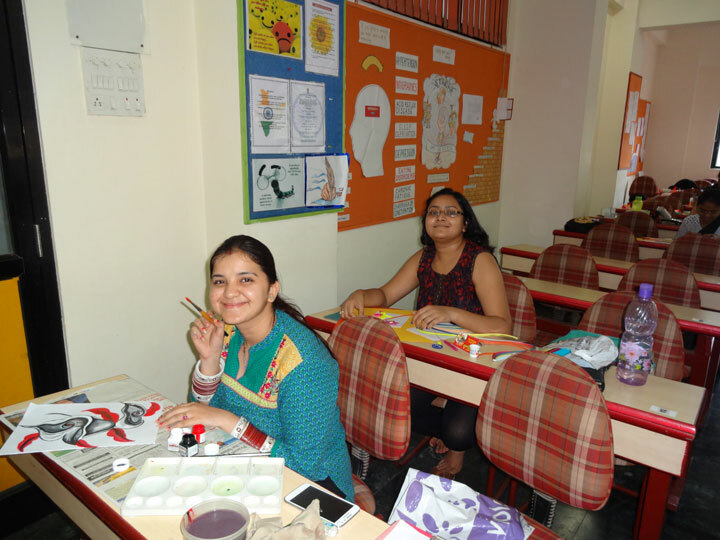 students on Saturday the 17th October, 2015. 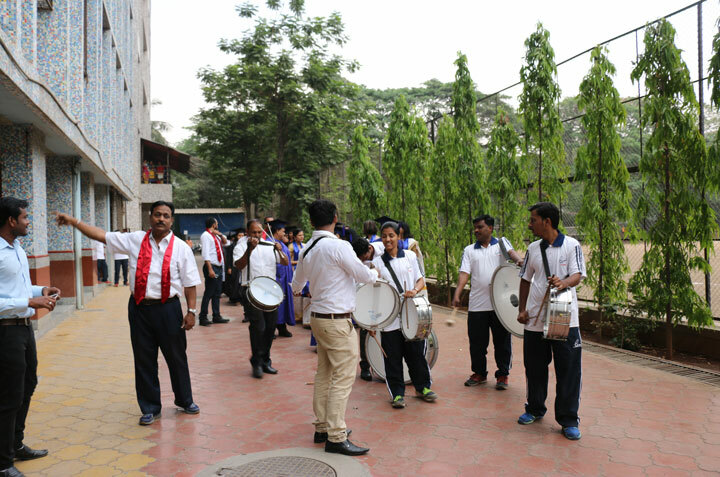 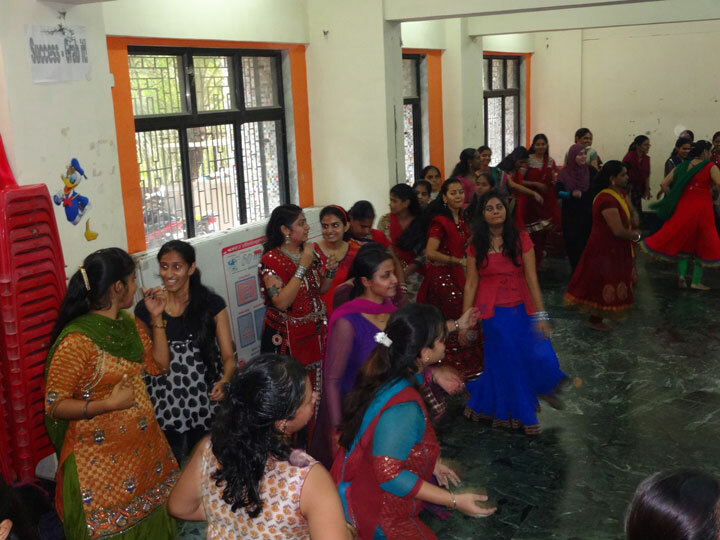 The students came traditionally dressed and gyrated to the tunes of popular Gujarati songs. 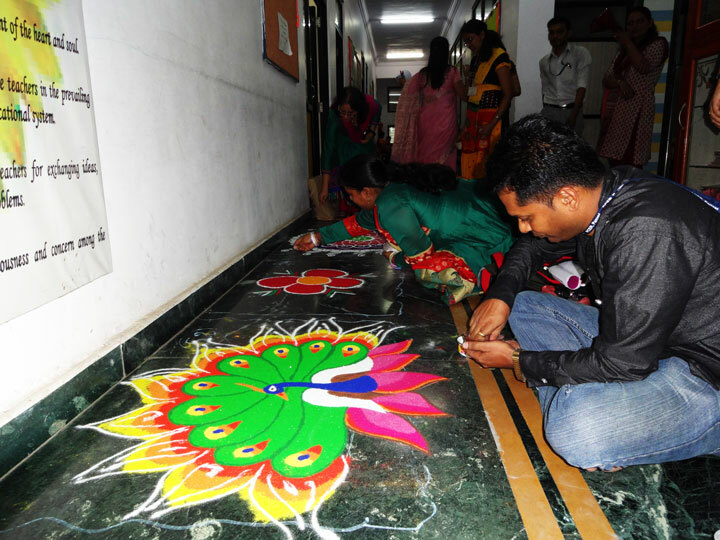 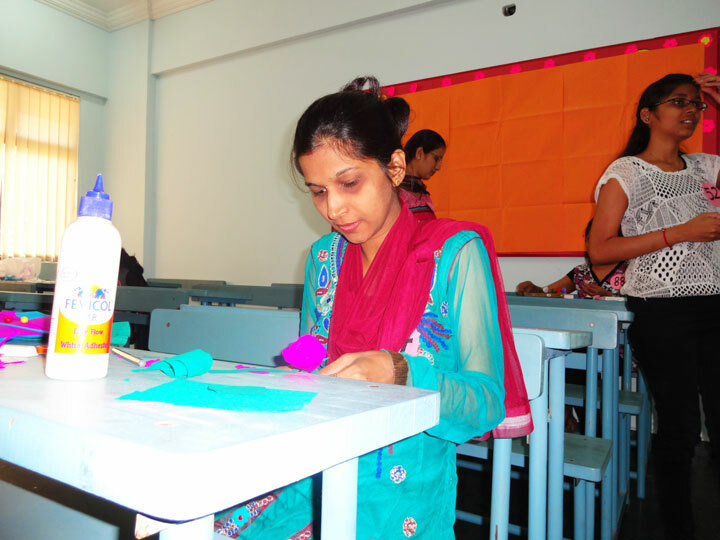 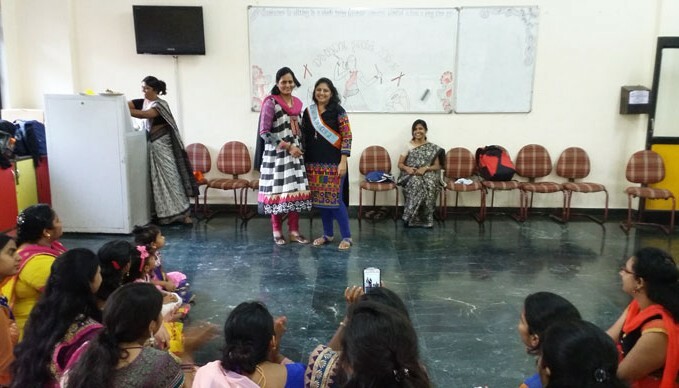 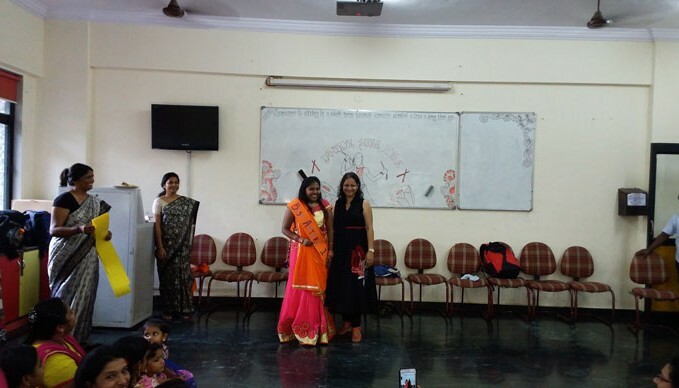 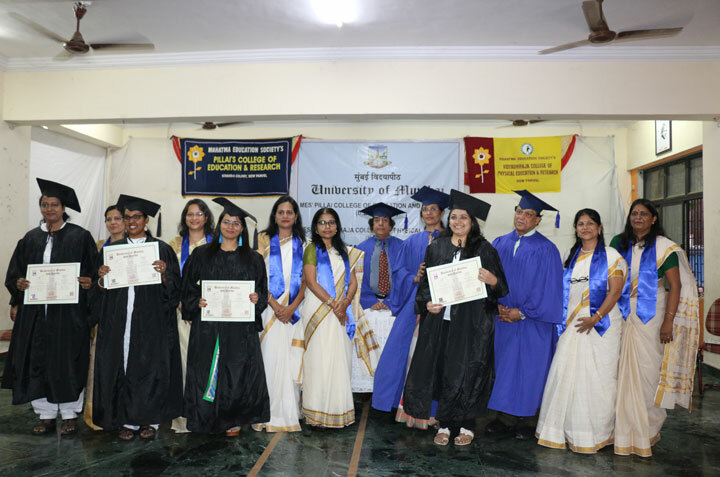 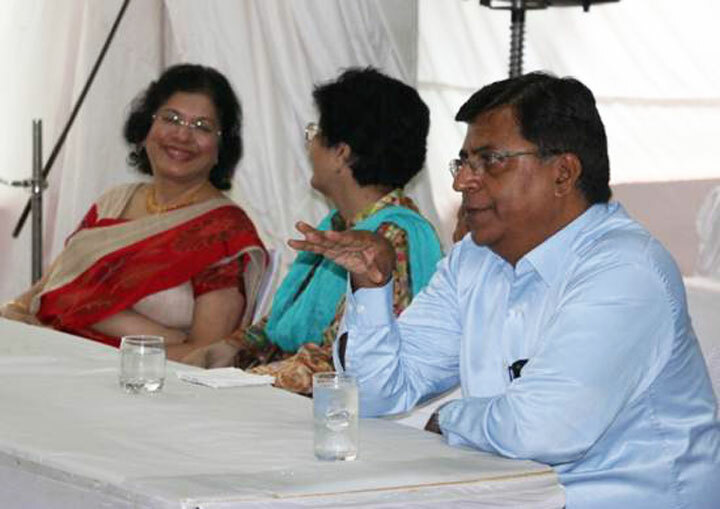 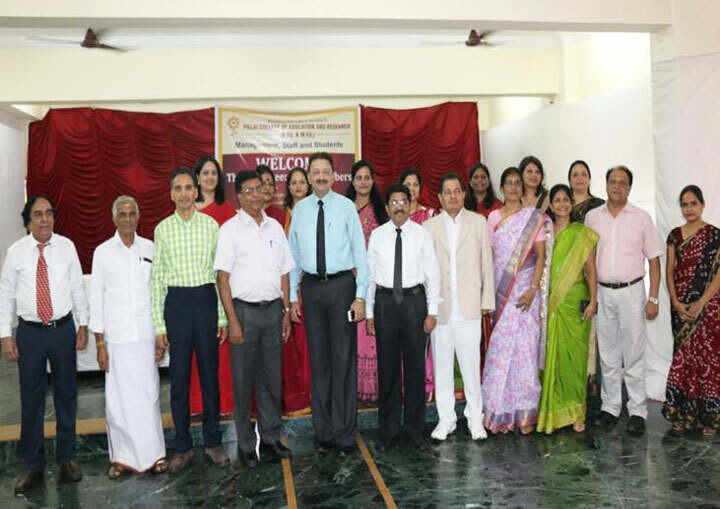 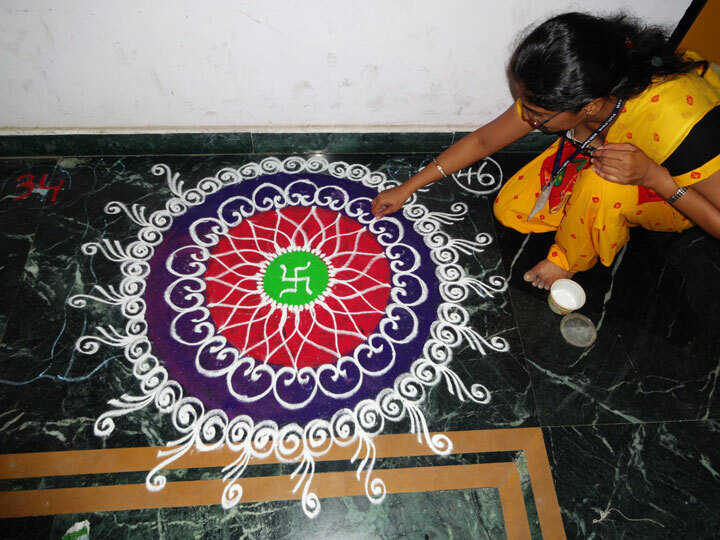 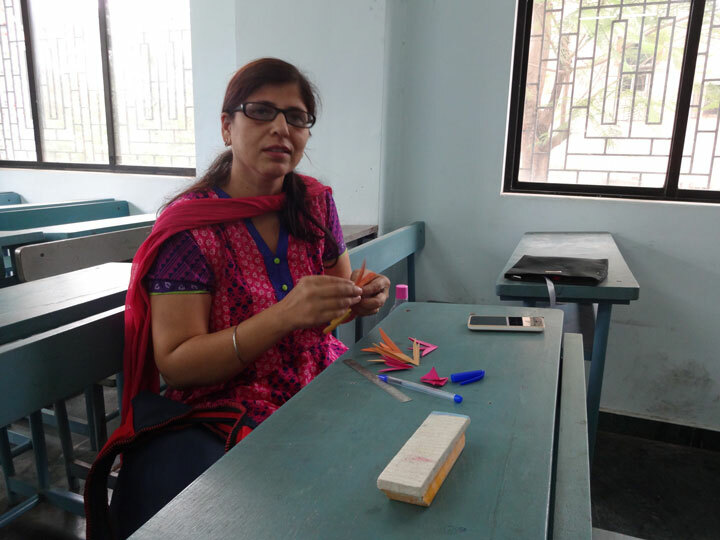 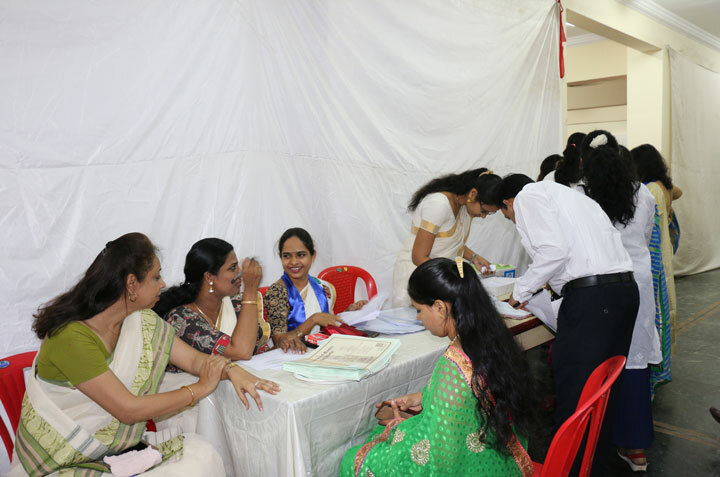 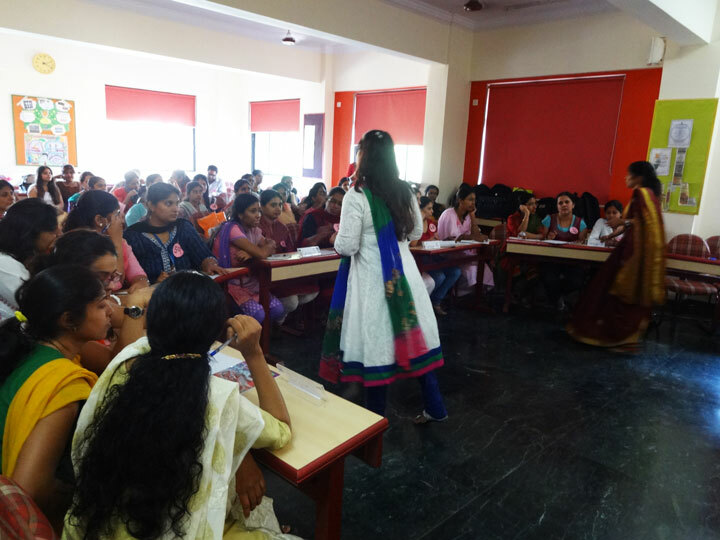 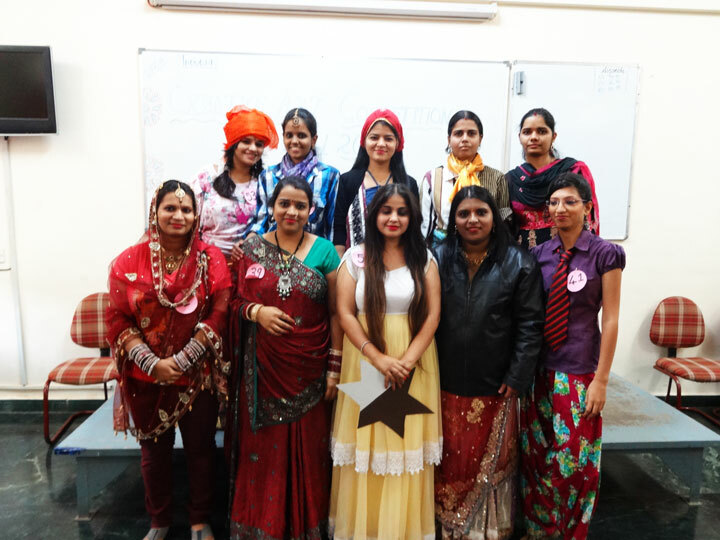 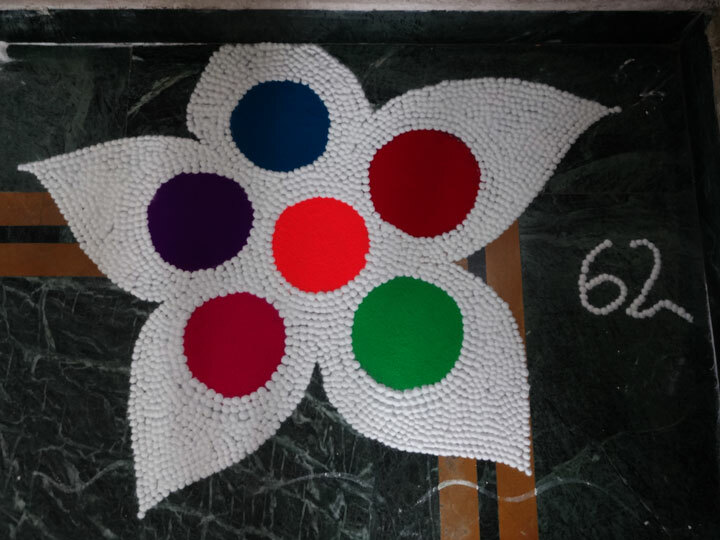 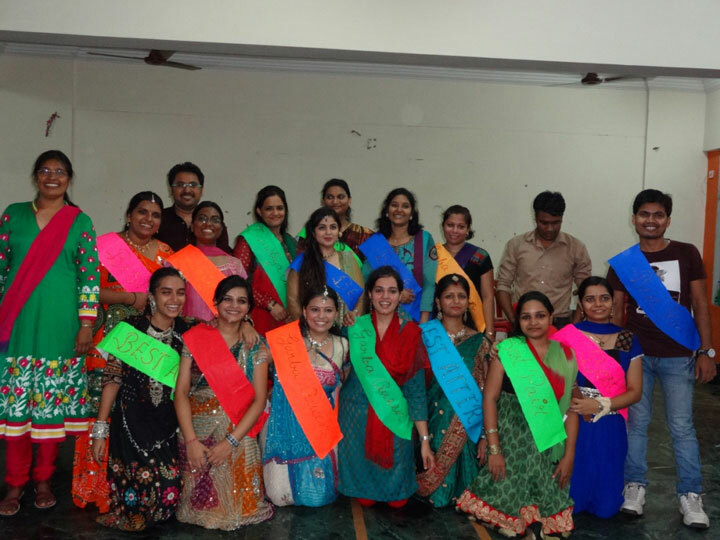 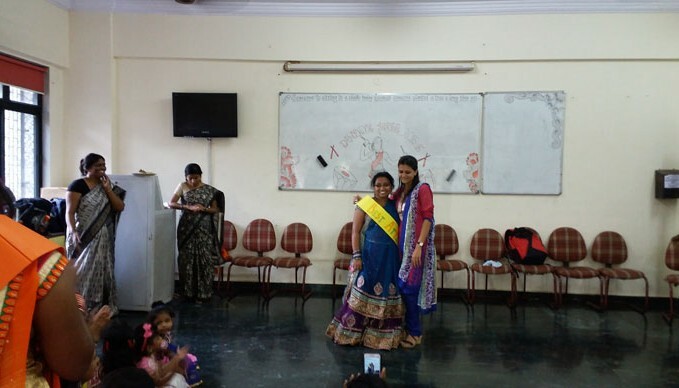 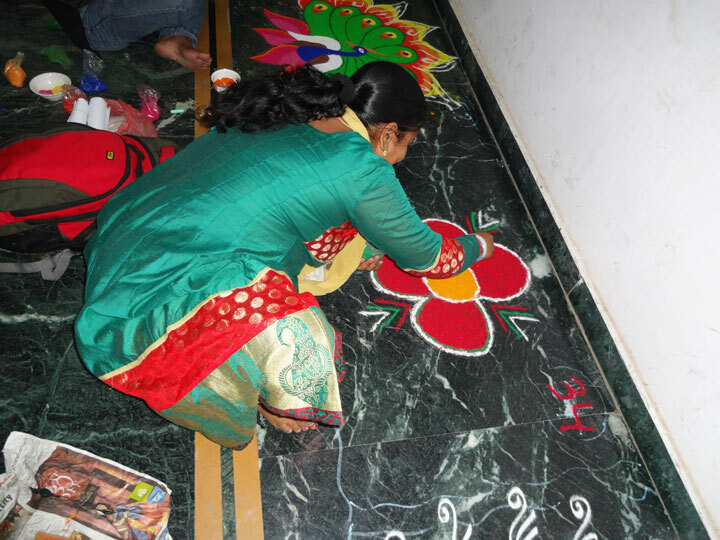 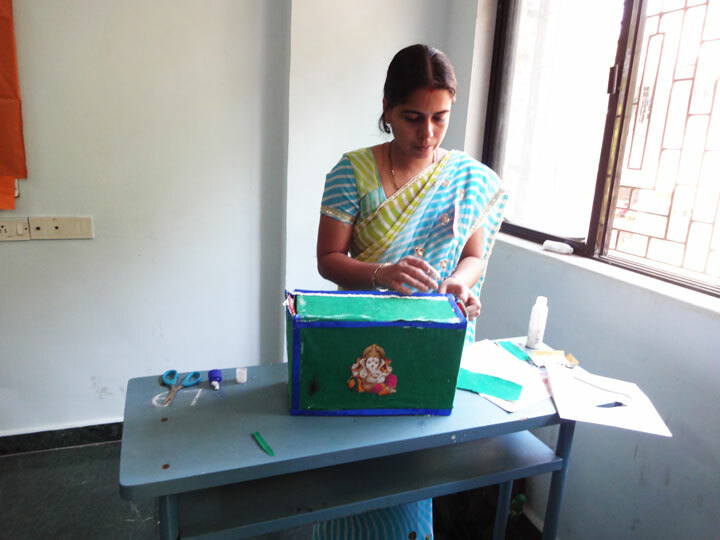 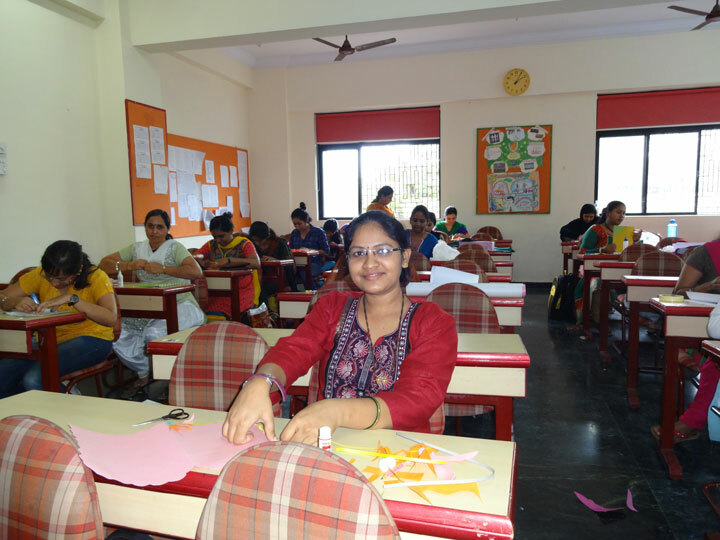 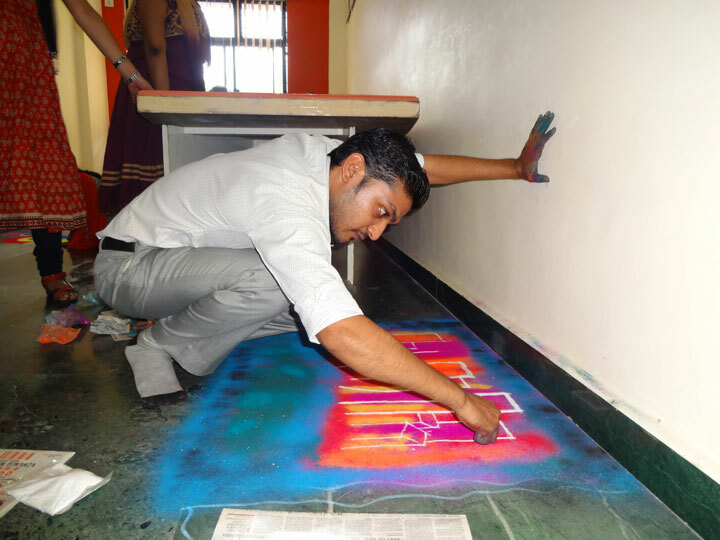 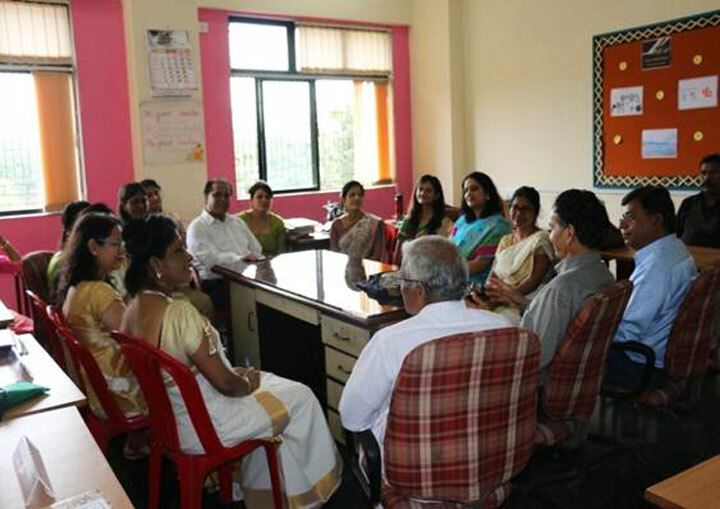 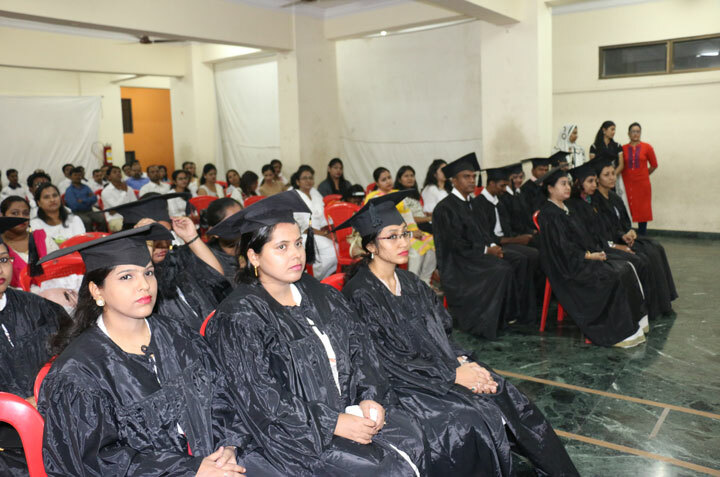 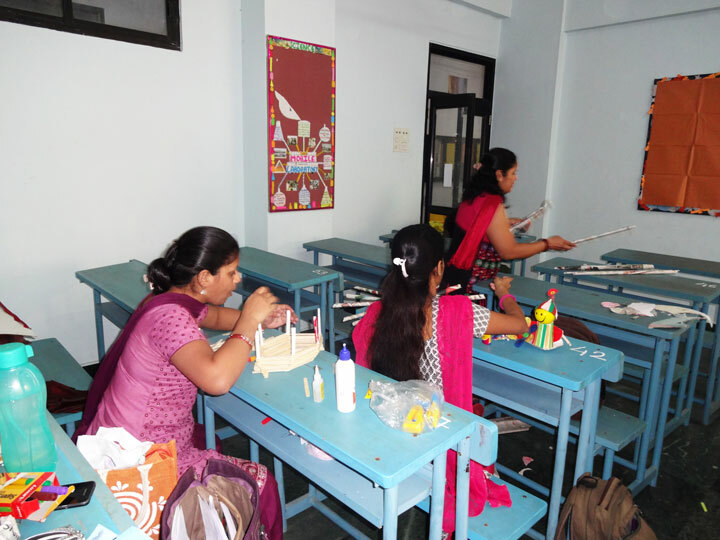 ​Annual Cultural Competition was organized on 7th February, 2014, under the guidance of Mrs. Chitra More. 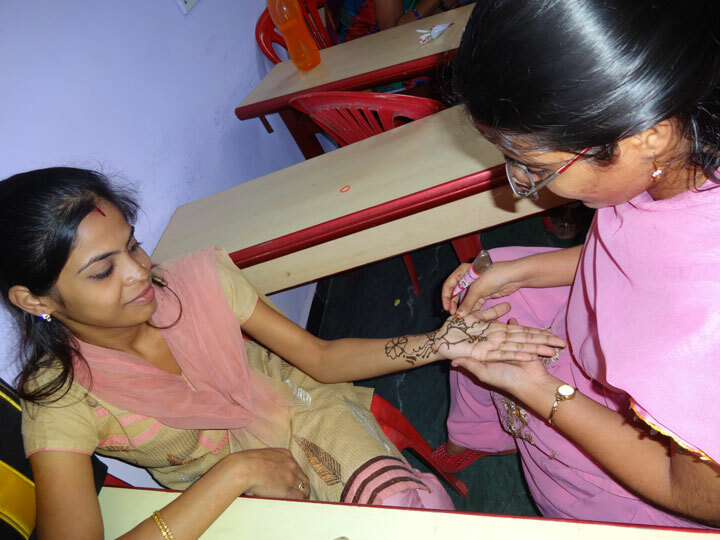 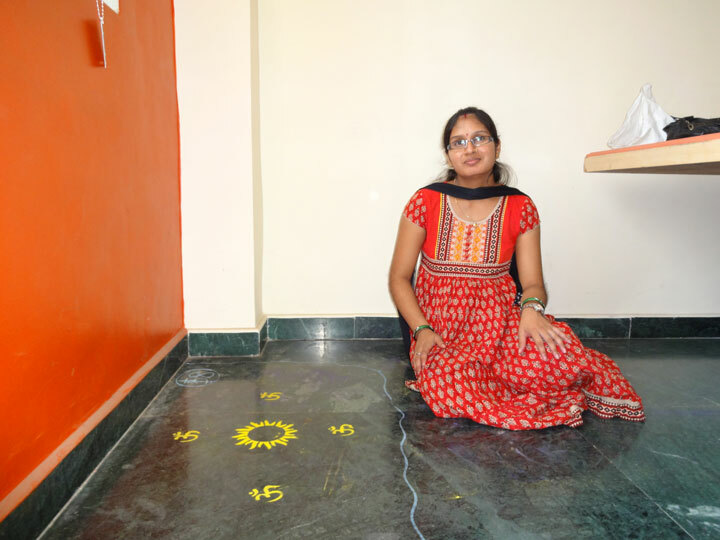 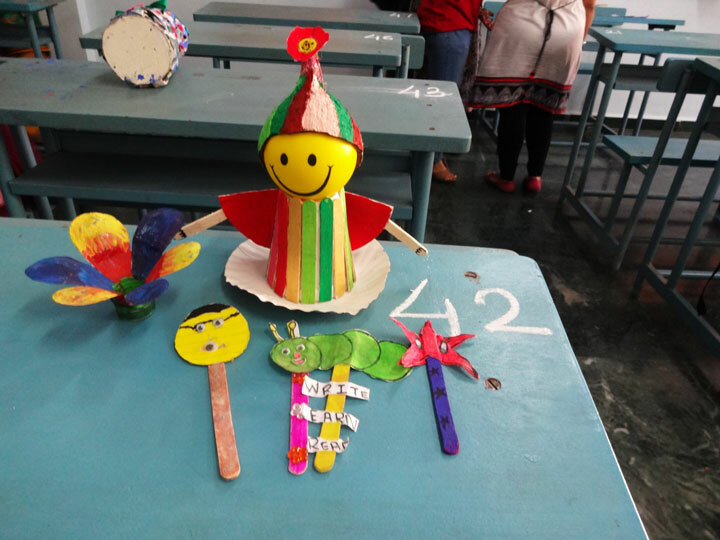 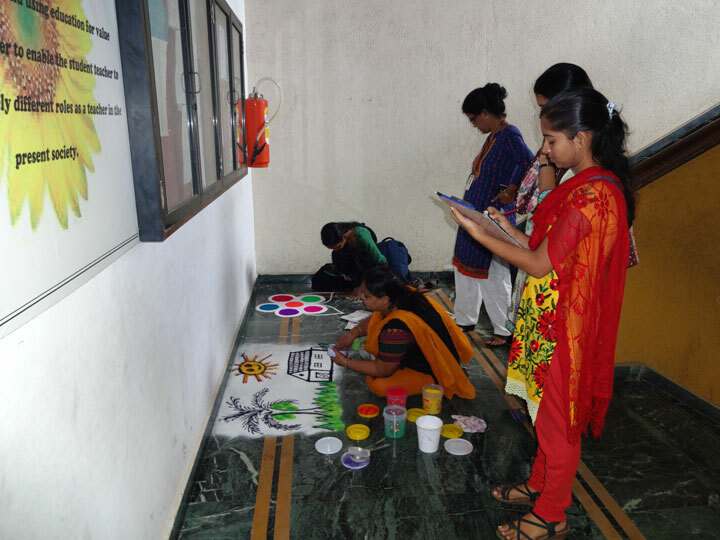 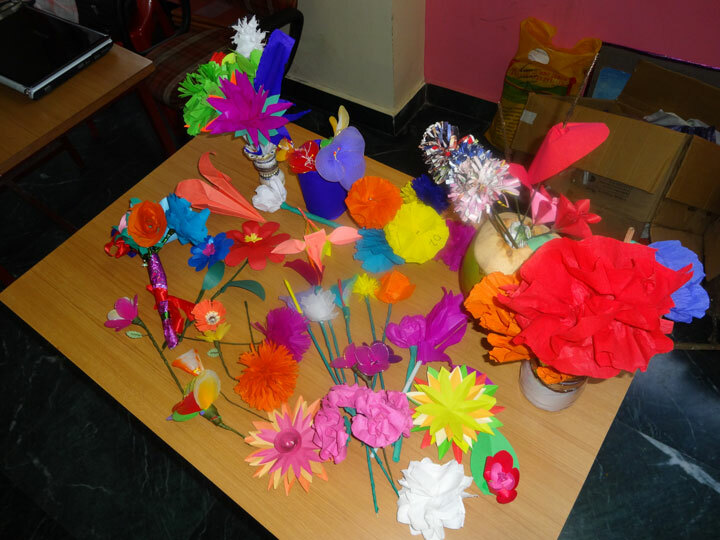 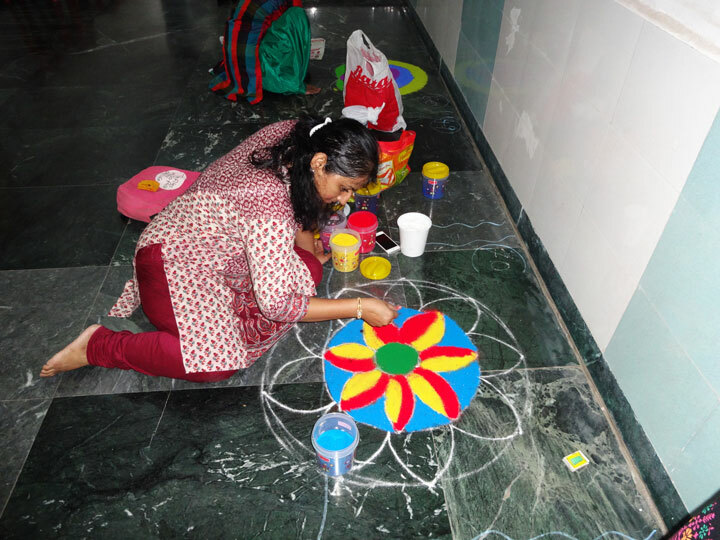 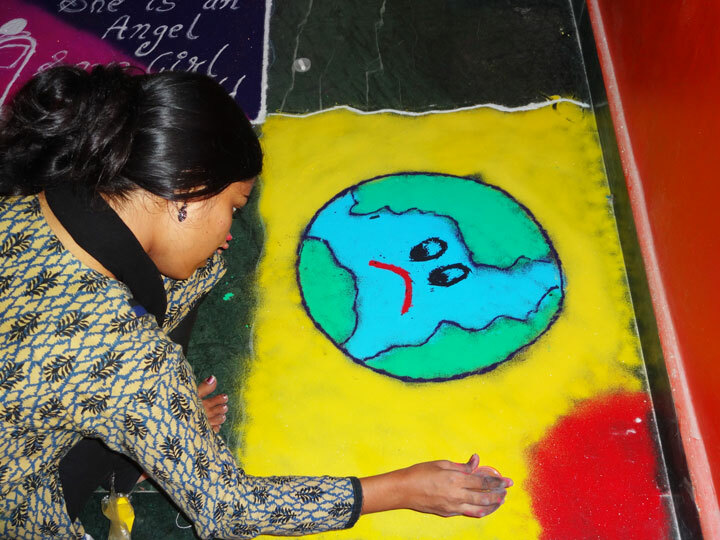 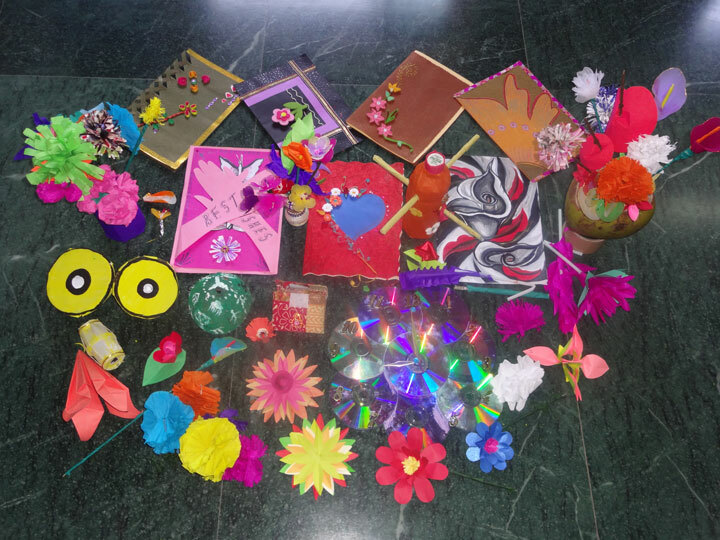 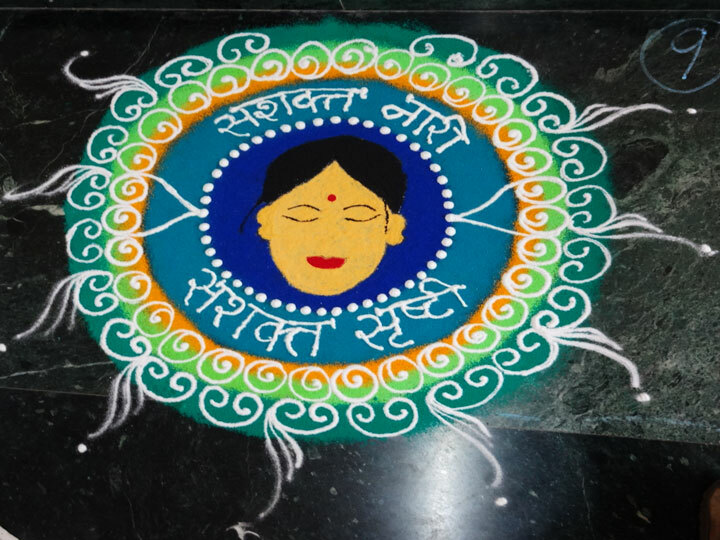 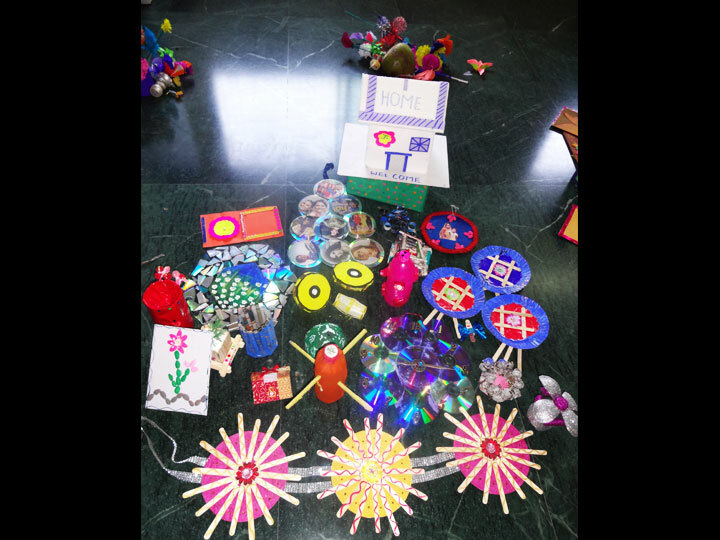 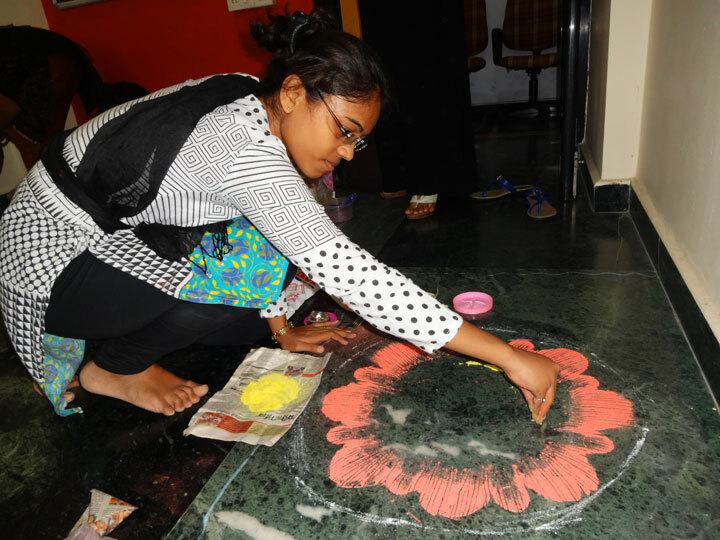 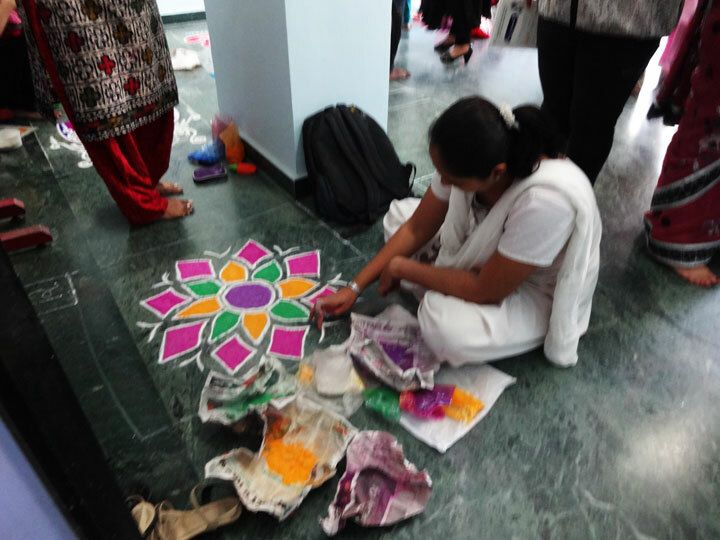 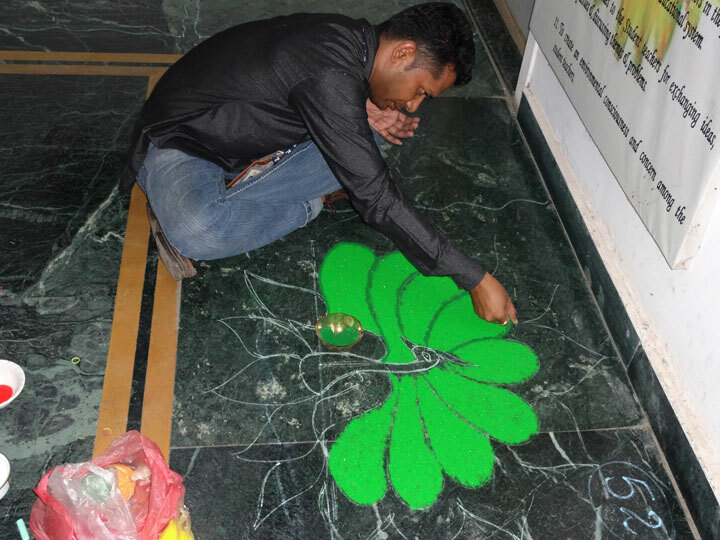 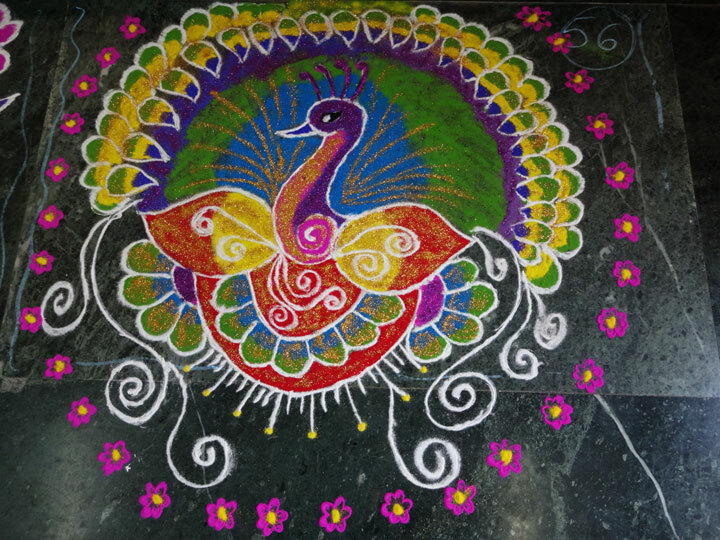 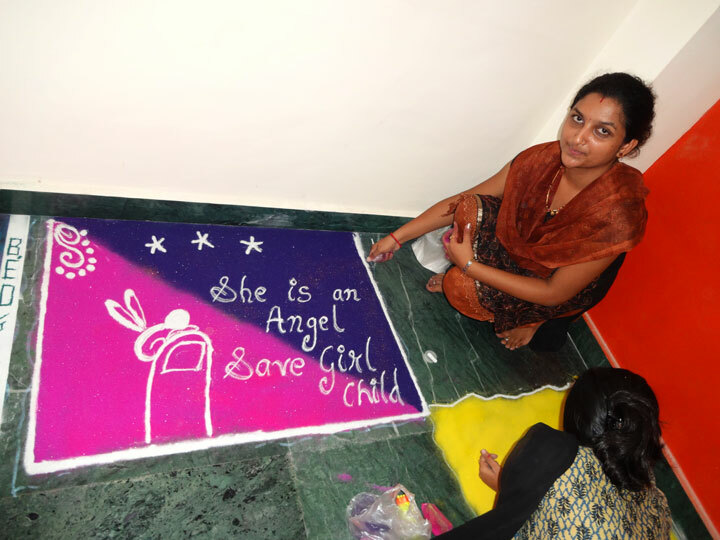 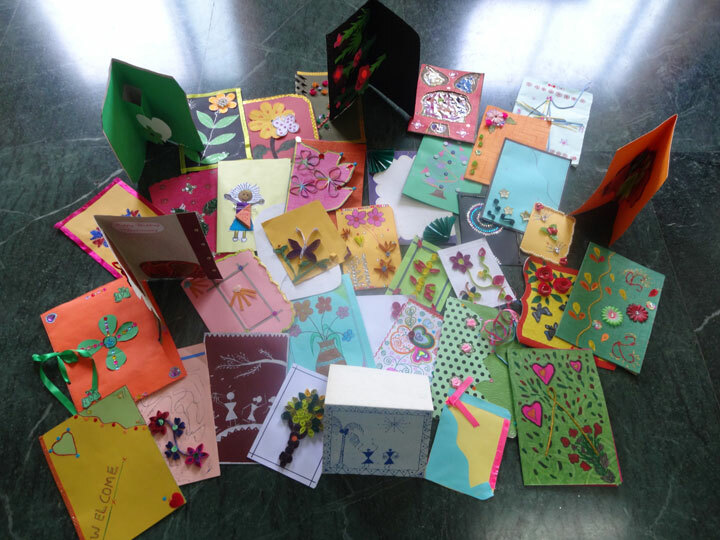 There were various competitions like greeting card making, rangoli, mehendi, best out of waste, quiz, spell bee, flower making and fancy dress. 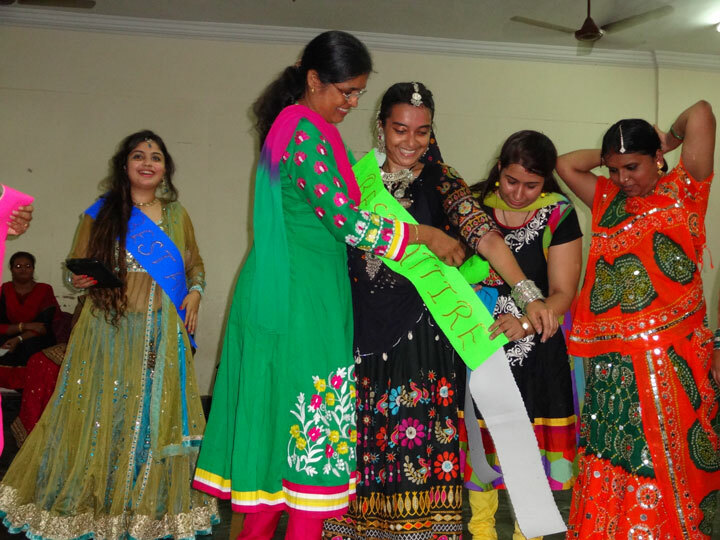 Everyone had to participate in at least two events. 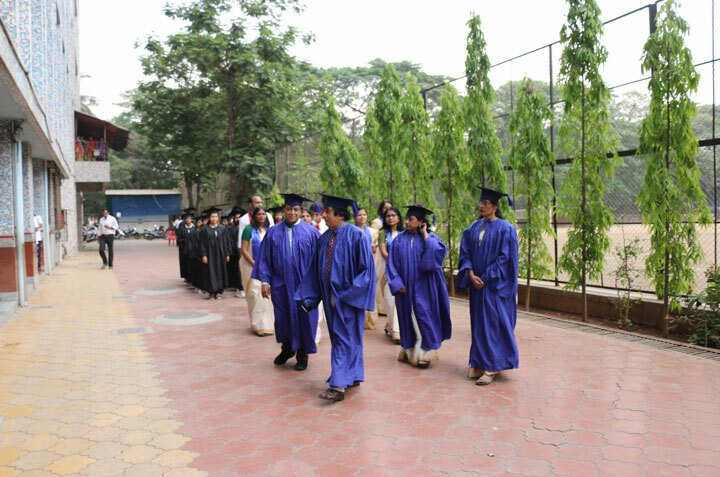 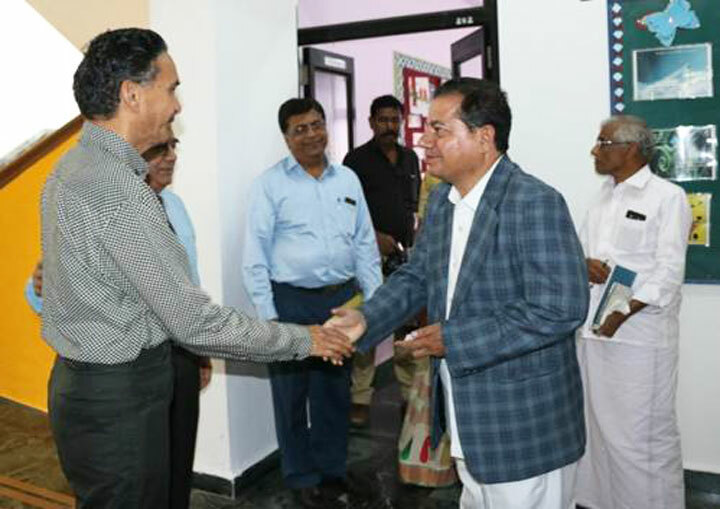 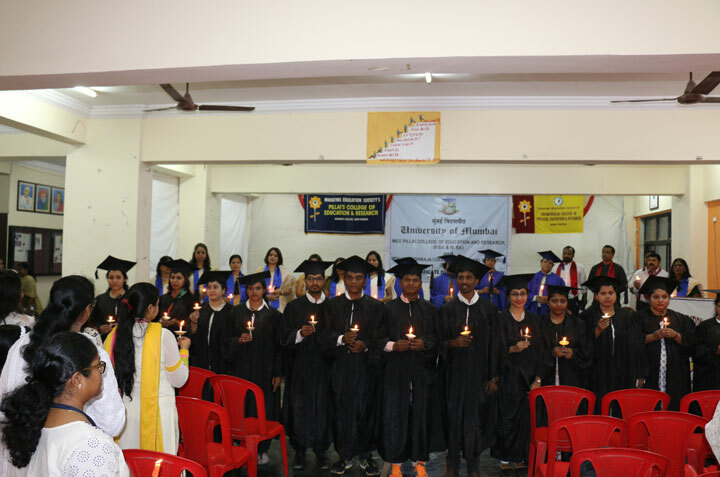 On 12th October, 2013, B.Ed. 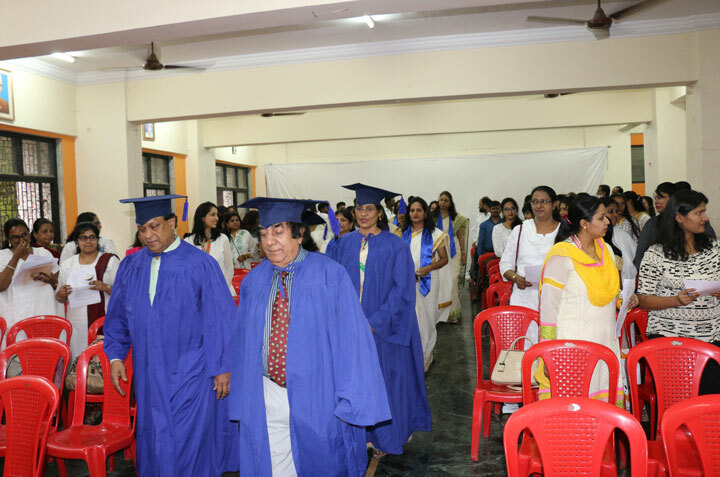 and M.Ed. 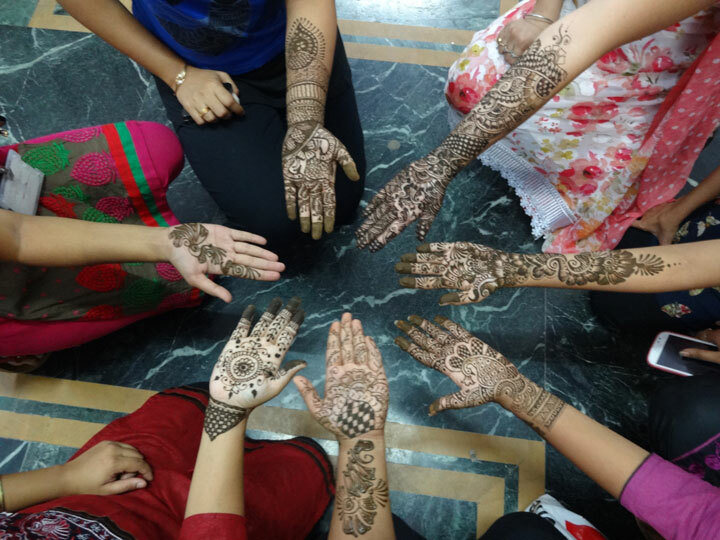 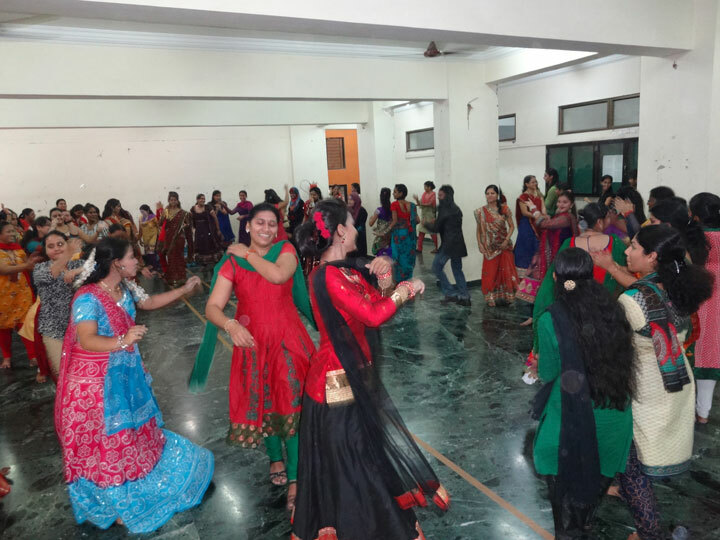 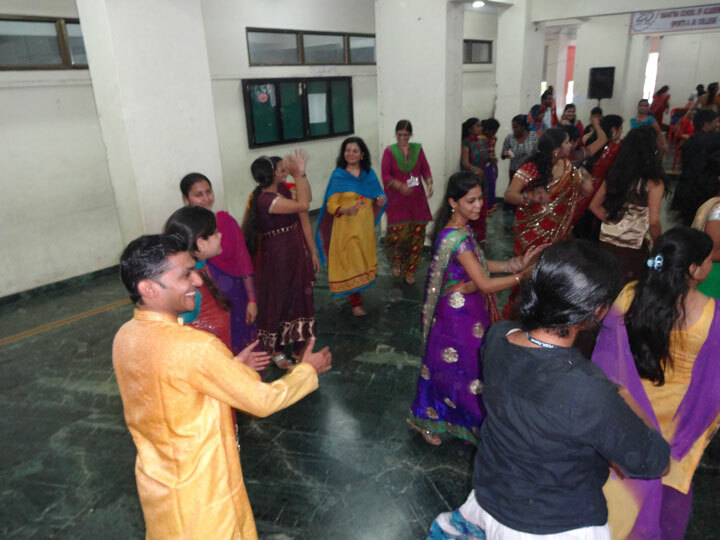 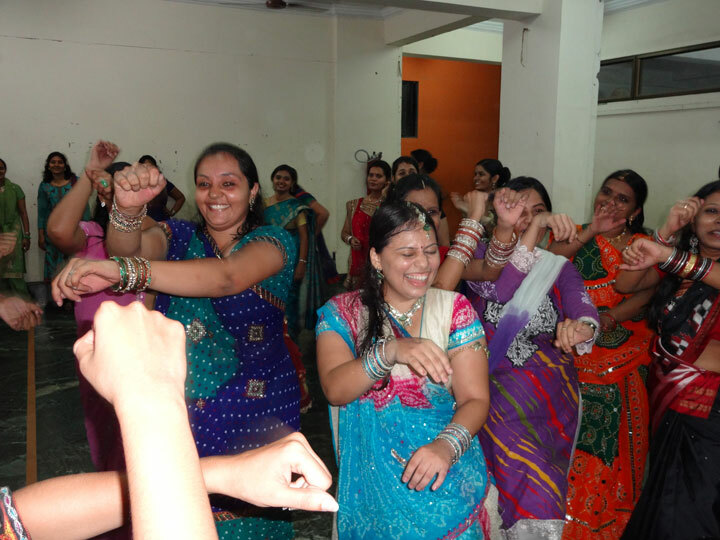 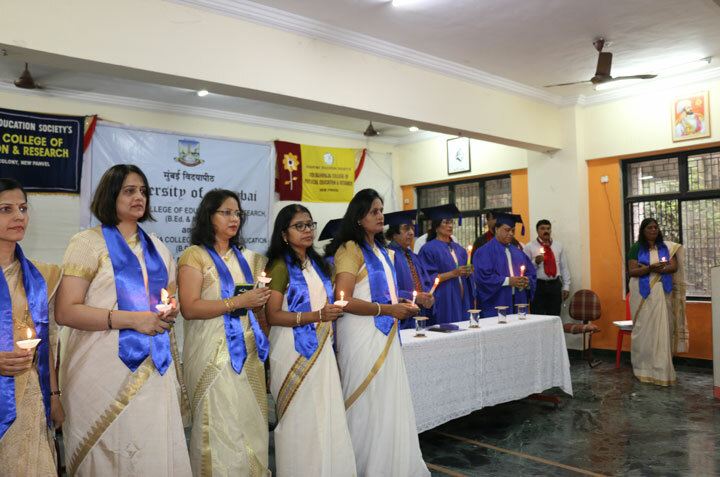 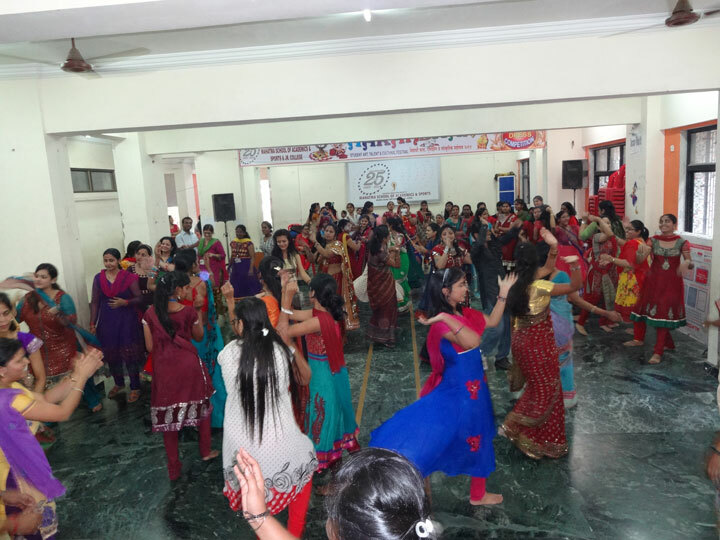 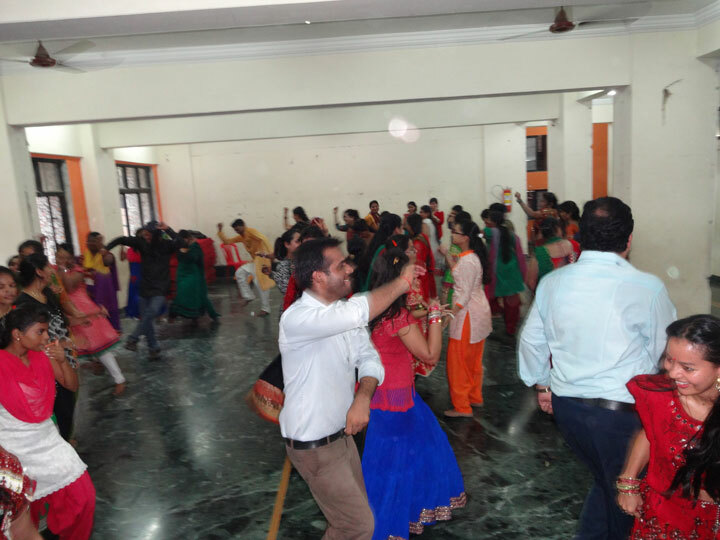 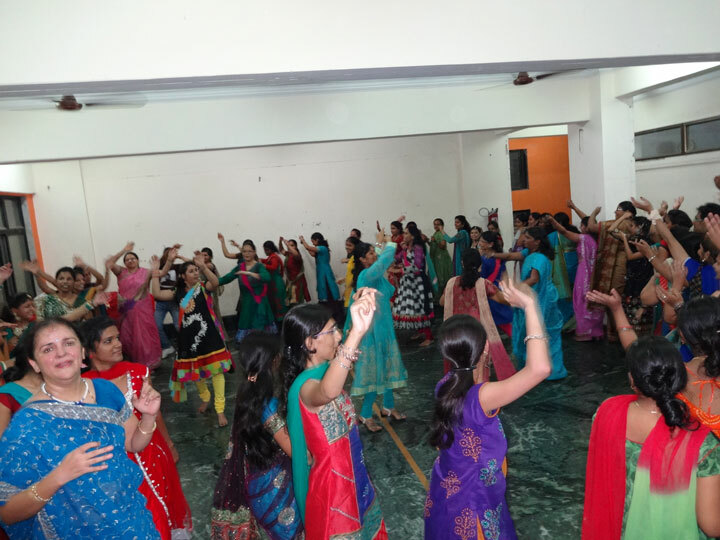 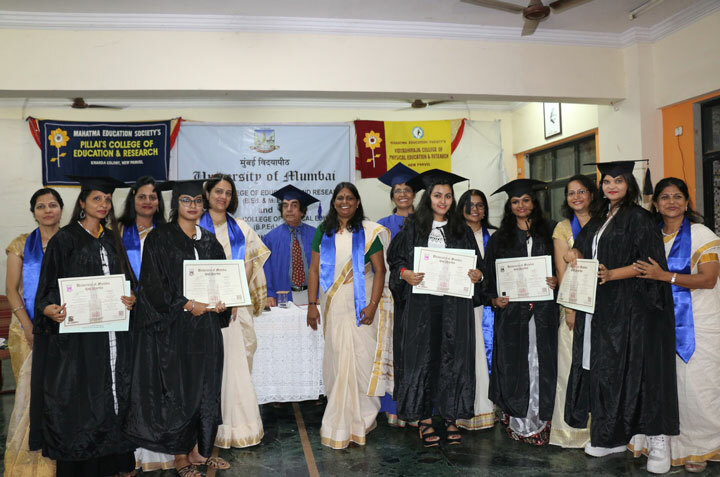 students celebrated Navratri festival. 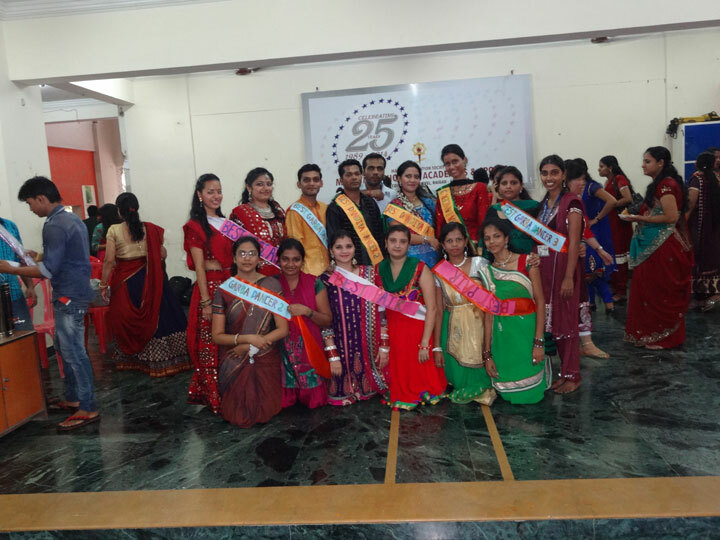 They competed among each other for best garba and dandiya players and best dressed players. 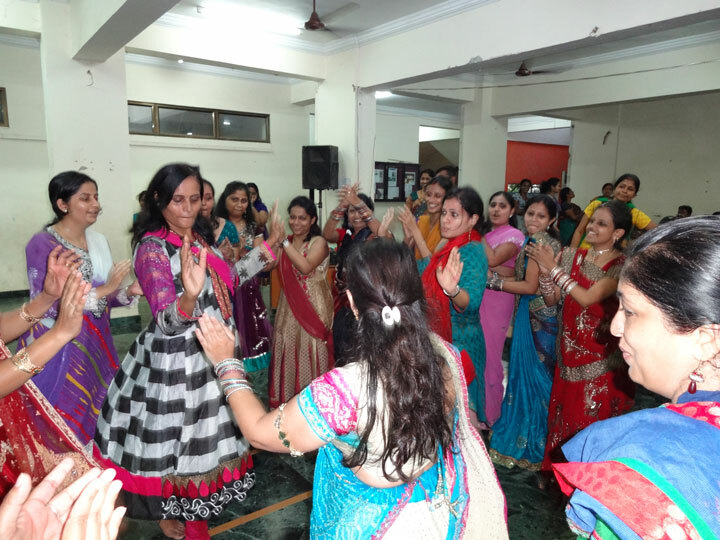 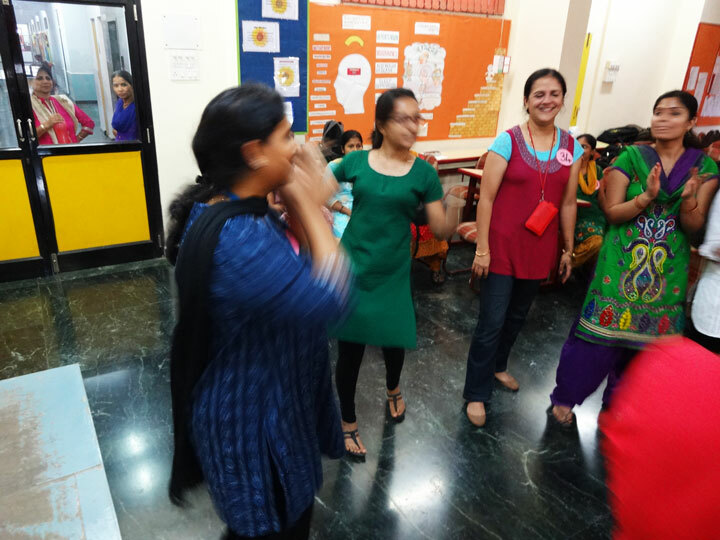 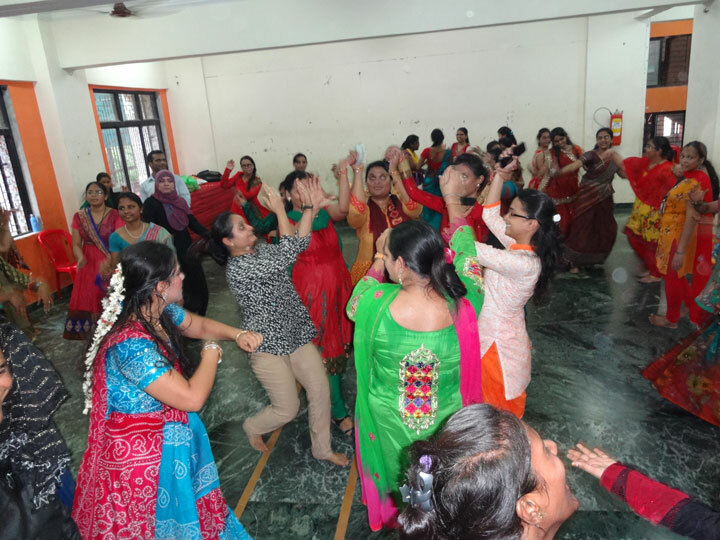 Students and teachers were dressed in their finery and danced to our hearts’ content.